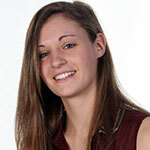 Katherine is an analytics specialist working for Laurie Miles' team at the UK headquarters in Marlow. 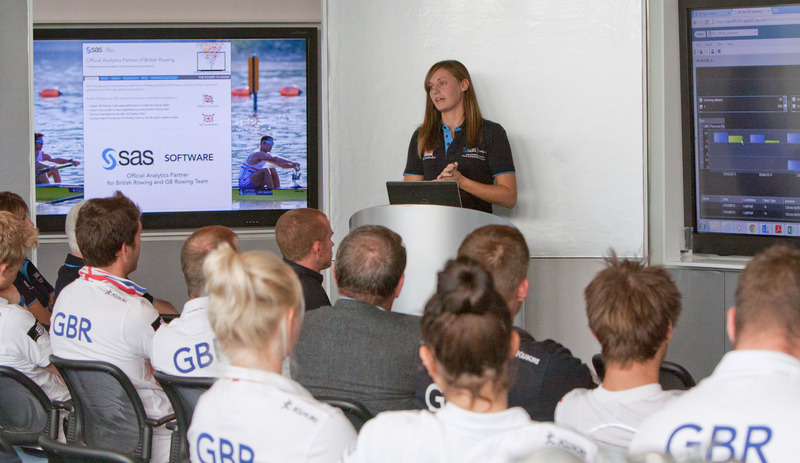 She is working on a number of customer projects, including the partnership between SAS UK & Ireland and British Rowing. 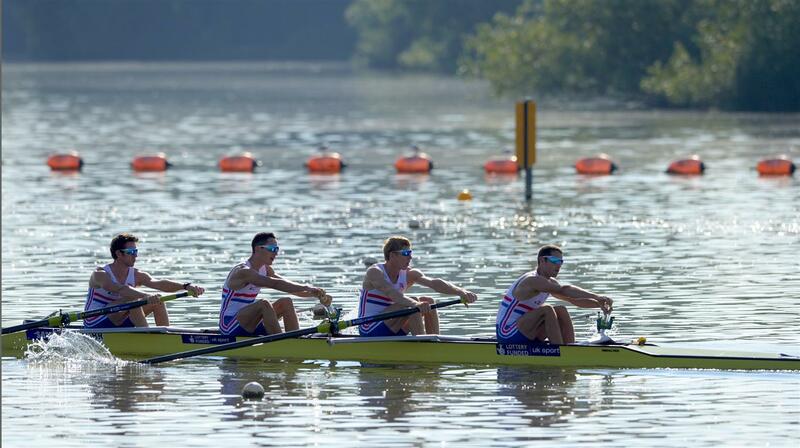 SAS is now the Official Analytics Partner of British Rowing and the GB Rowing Team. SAS will be working with the GB Rowing Team to improve performance at elite international competitions, including the Olympic Games. 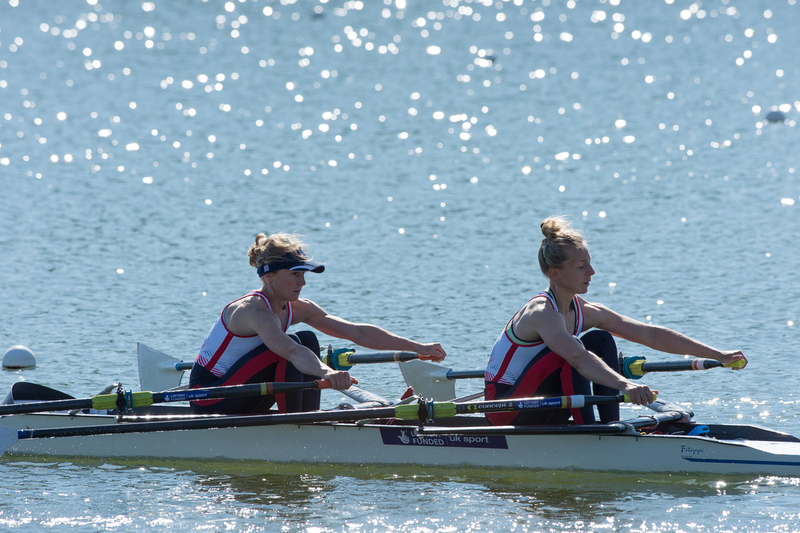 The work with British Rowing, the sport's national governing body, will focus on building up a better understanding of its membership to help recruitment of new members, reduce churn and increase participation rates. How do you measure up against an Olympic athlete?